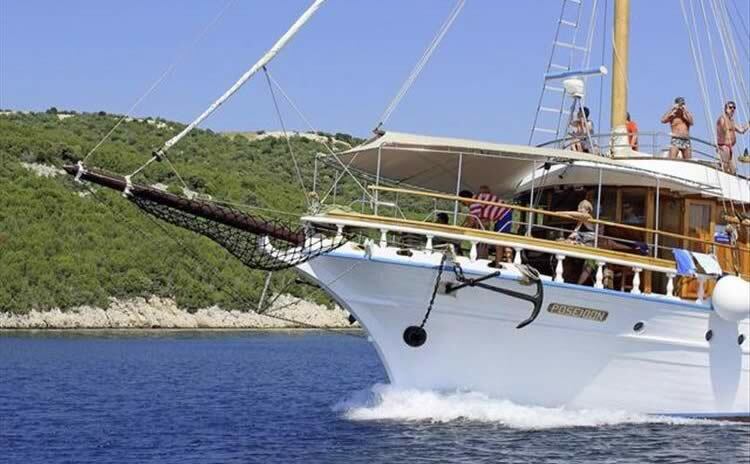 The Poseidon counts as one of the pioneers of classic motorized sailing boat cruises. 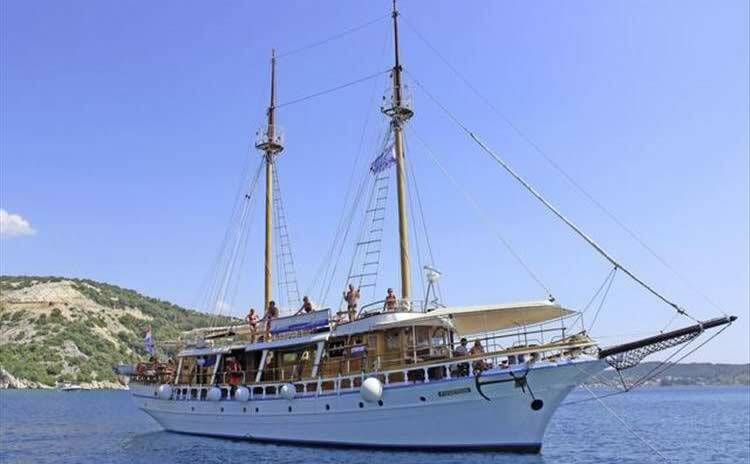 When captain Toni Gulić built the MS Poseidon in 1973, it was the first vessel ever, which was constructed specially for vacation cruises purposes, and was not a reconstruction of a former cargo ship. 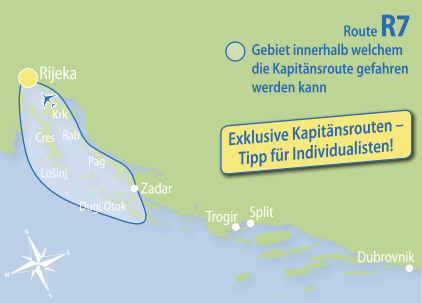 For over 40 years, together with her captain Toni Gulić, the Poseidon has been cutting through the waves among the islands of the Adriatic Sea, taking its passengers from one amazing place to another. 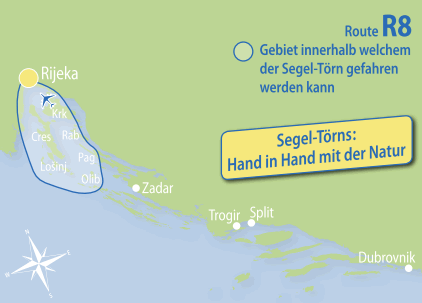 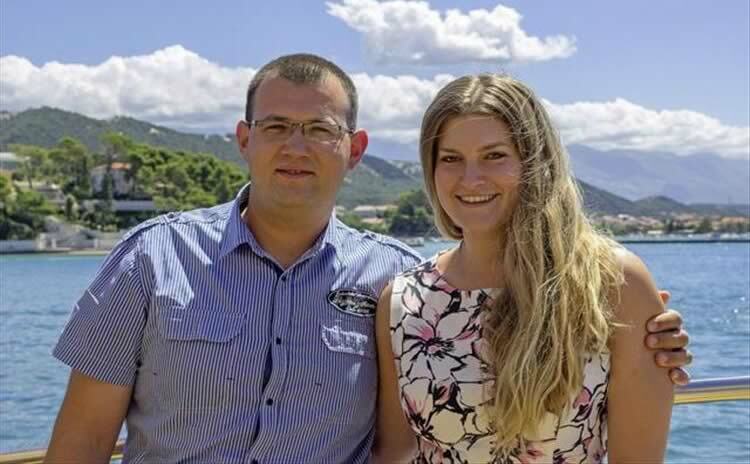 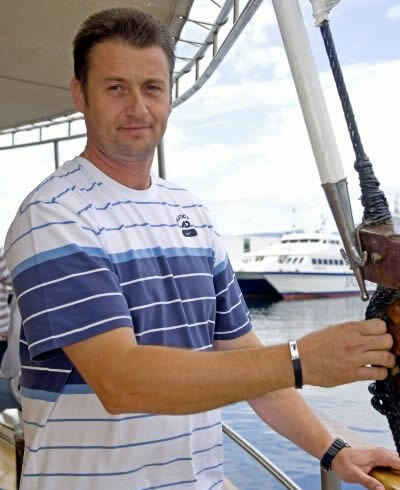 His son Kristijan, after having supported him for a couple of years, took over the helm, while Toni retired and is now enjoying his wellearned retirement in his hometown on the island of Rab. 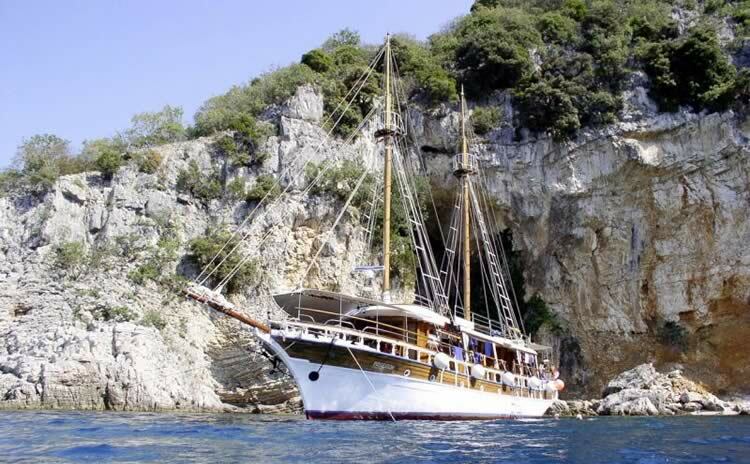 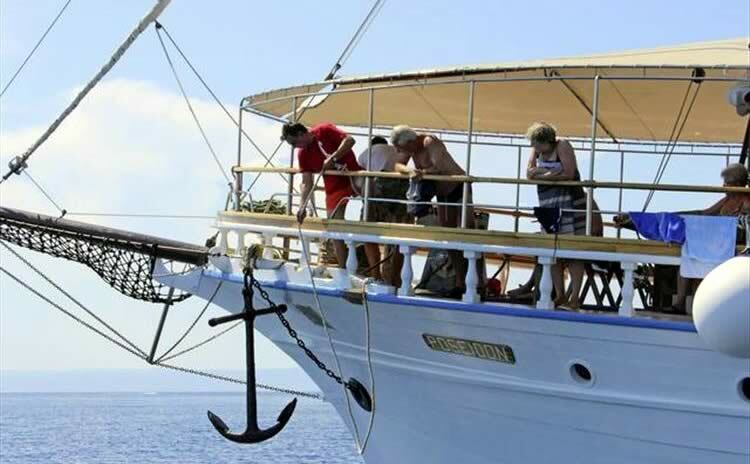 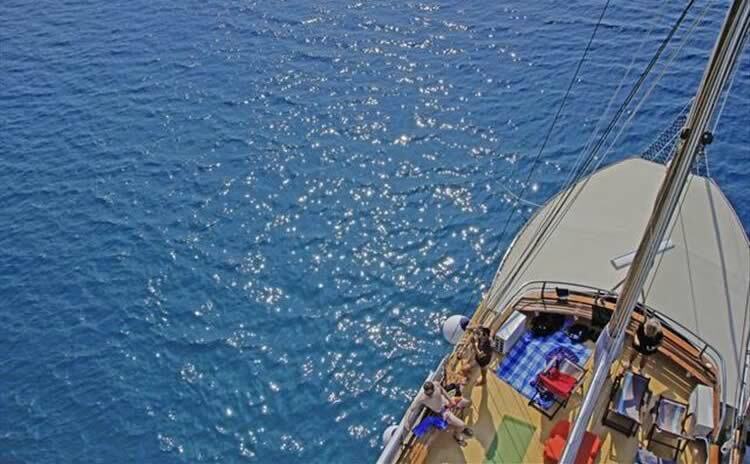 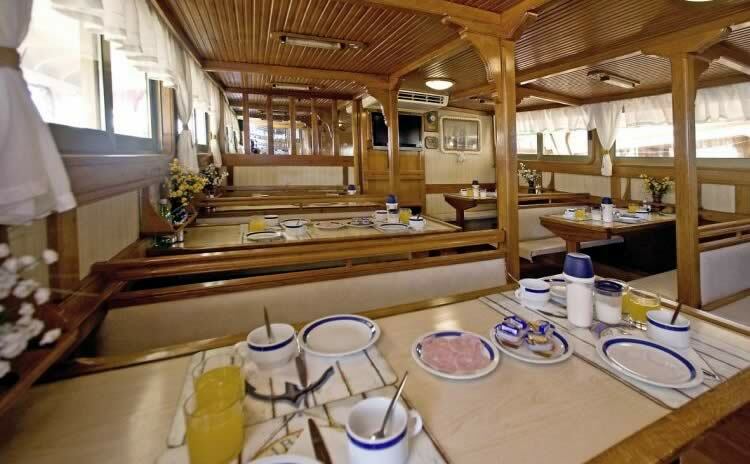 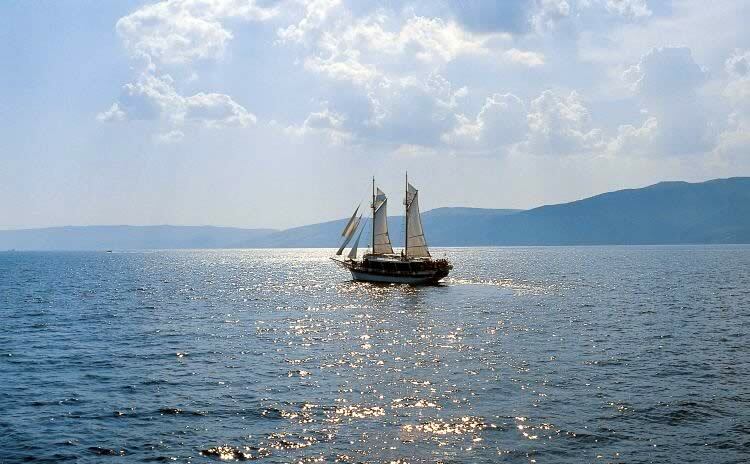 The Poseidon still is a classic sailing boat, discover this on our sailing route R8! 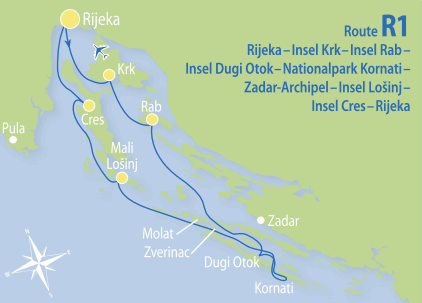 Kristijan told us that he succeeded to reach a speed of 7 knots without using the engine, but only using sails and the power of the wind. 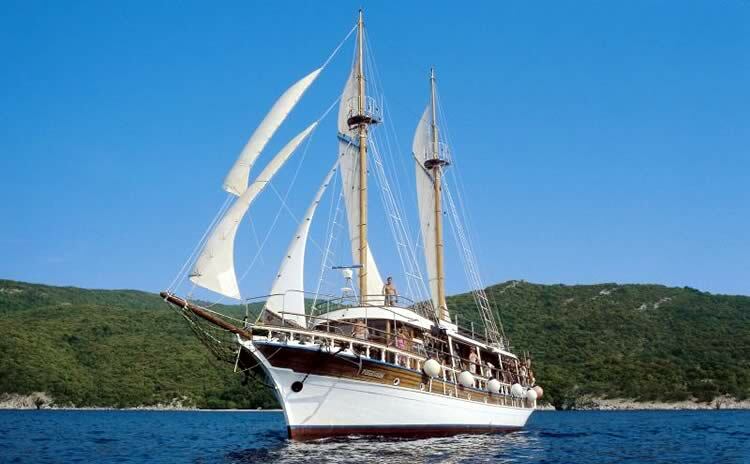 General data:: Length 28.50 m, built in 1973, renovated in 2005. 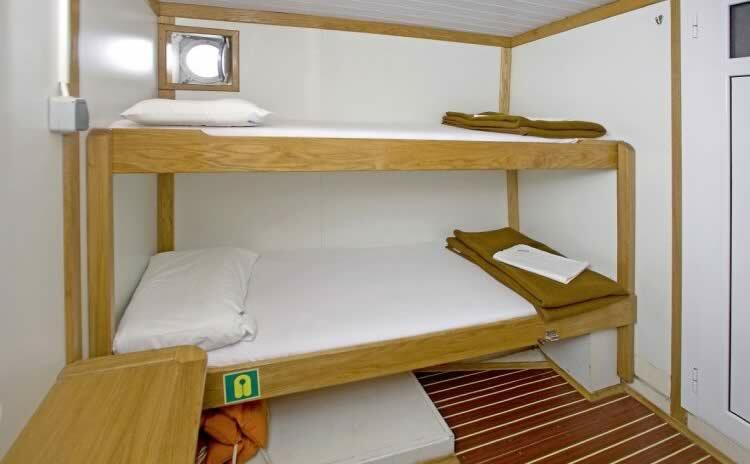 22 beds in 11 cabins with shower/toilet and individually controllable air conditioning.